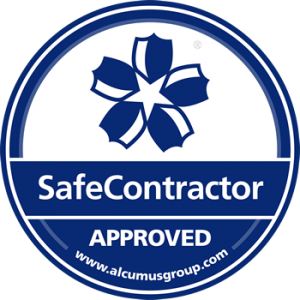 Lumos Electrical are proud to announce SafeContractor accreditation. Achieving this accreditation highlights our commitment to safe working practices. Our employees and clients’ welfare remain our top priority.